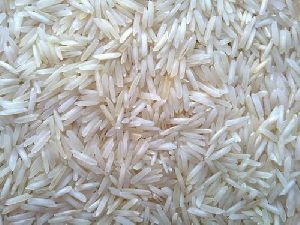 Order quantity should be atleast (15)ton. 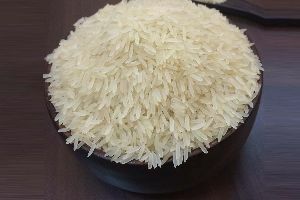 It is a moti brand Rice which is very good in taste, I hope once you eat than you are demand only moti rice. 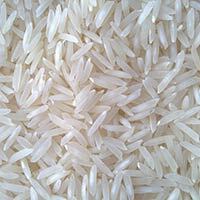 We are offering pusa basmati rice, 1121 basmati rice and golden sella. 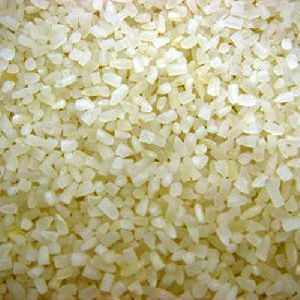 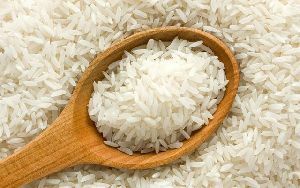 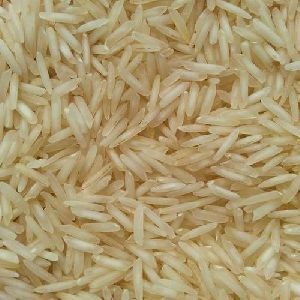 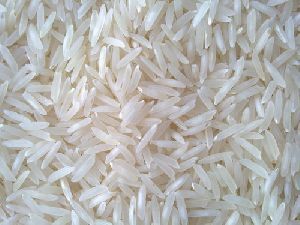 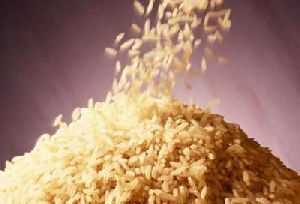 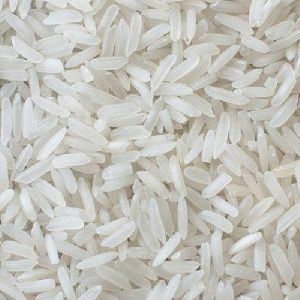 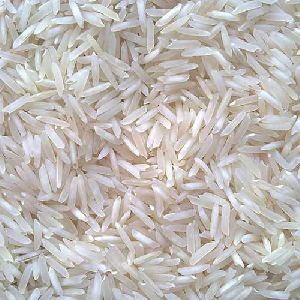 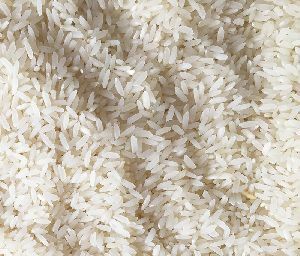 We are offering basmati rice 1121 sella f.o.b navasheva port, mumbai, india usd 720 per mt. 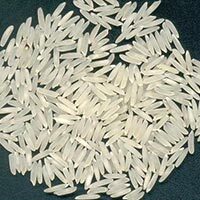 Basmati rice 1121 steam f.o.b navasheva port, mumbai, india usd 865 per mt. 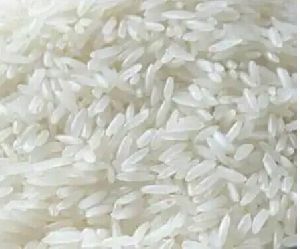 Terms and conditions (for export purpose): - 1) either lc 100% at site. 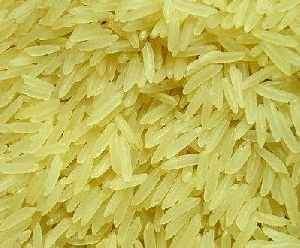 > 2) 30% advance at the time of order and balance against documents through bank. 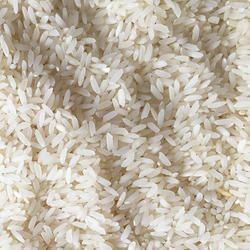 Organic and natural rice , farmed with ancient indian traditional technique . 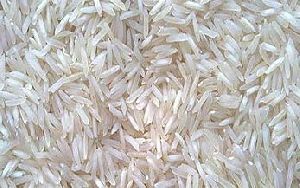 our unique points are 1 We use only natural manure made from indian cow dung. 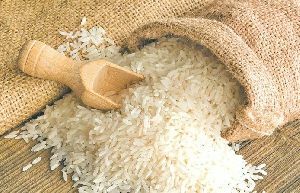 2 We use only Indian traditional seeds. 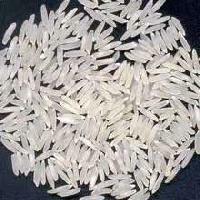 3 No chemical fertilizers or pesticides used on tour farm from last 10 years.